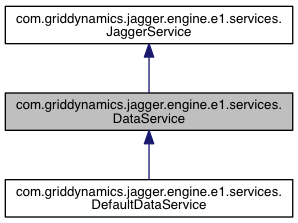 Service provides access to tests results, stored in the Jagger database. You can get a full information about sessions, tests, metrics. Definition at line 26 of file DataService.java.